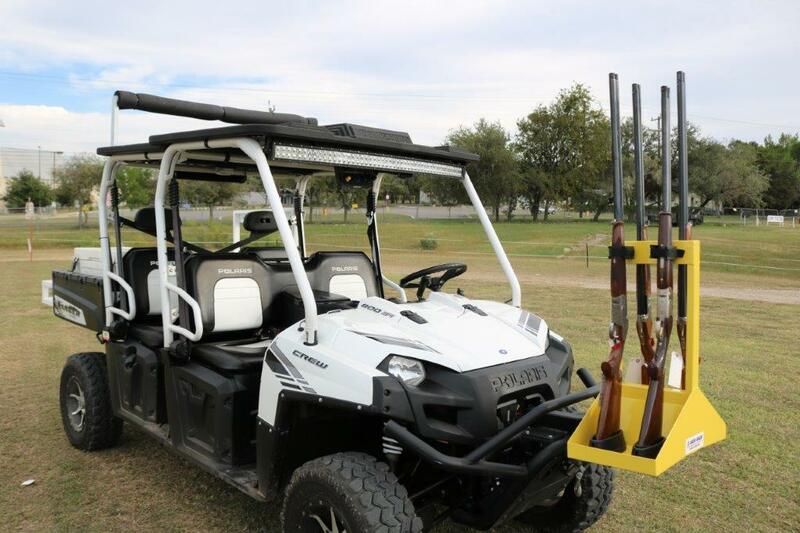 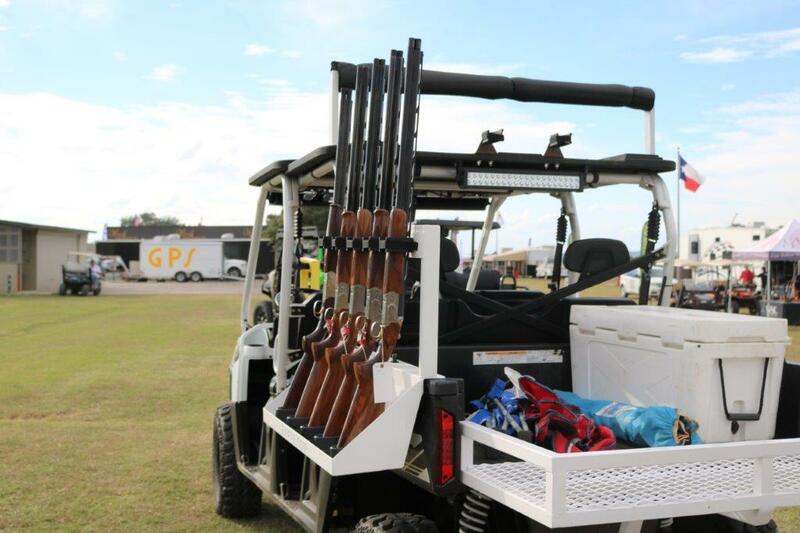 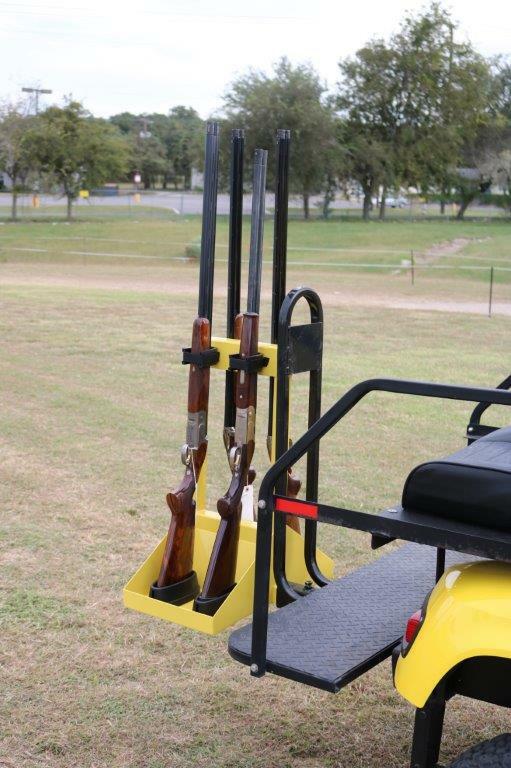 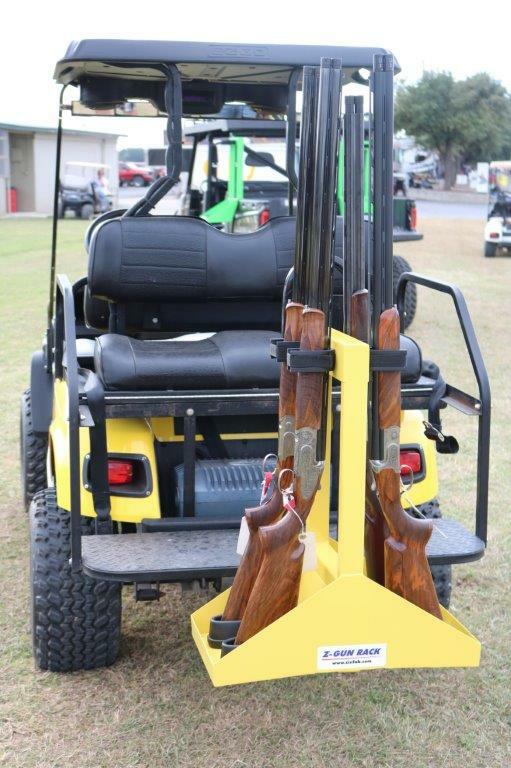 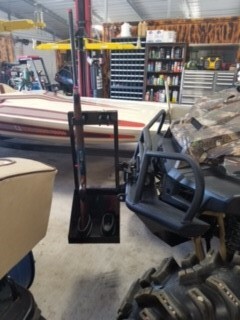 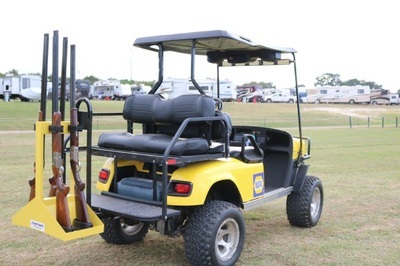 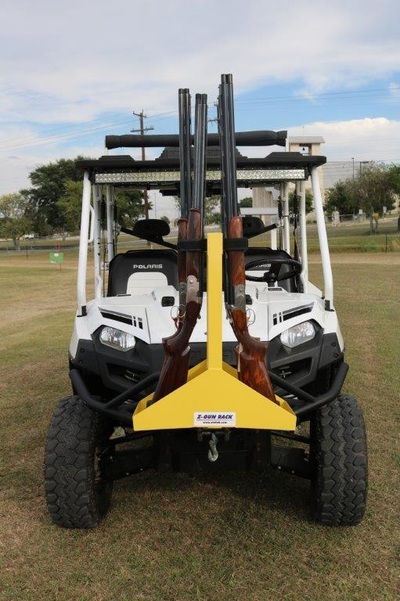 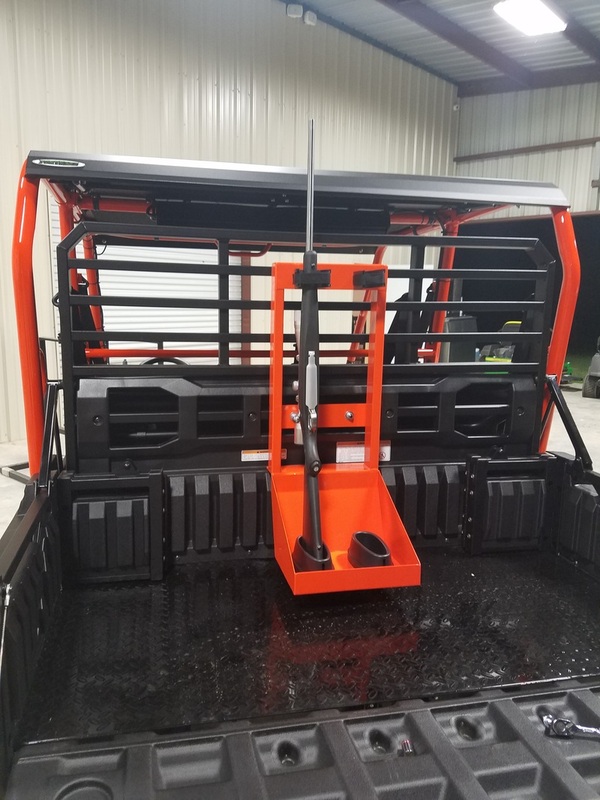 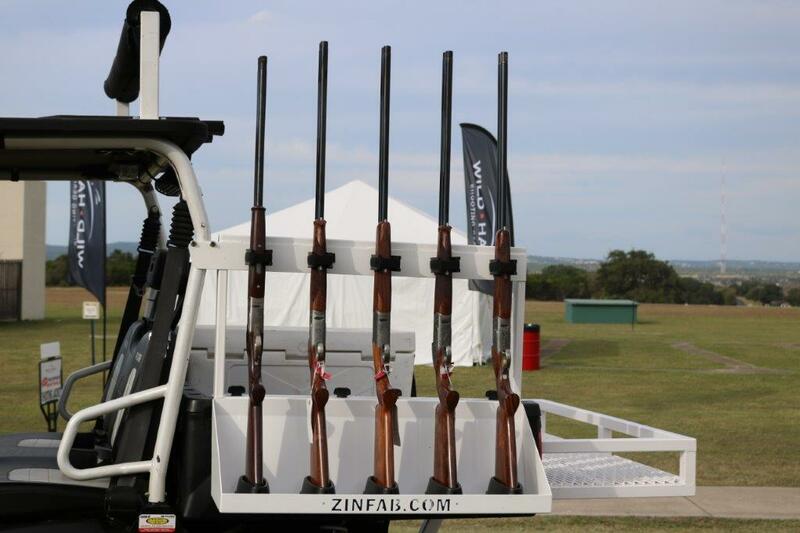 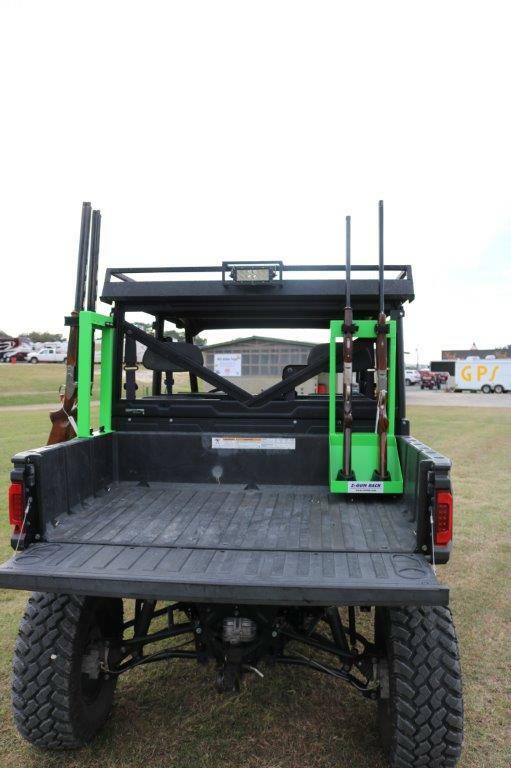 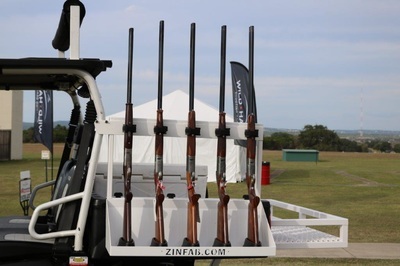 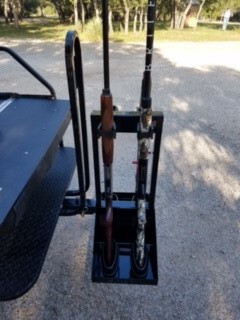 These gun racks fit in a 2" receiver hitch for golf carts, utility vehicles and/or trucks. The Polaris 2 gun rack fits inside the bed on the left or the right with the same bracket. 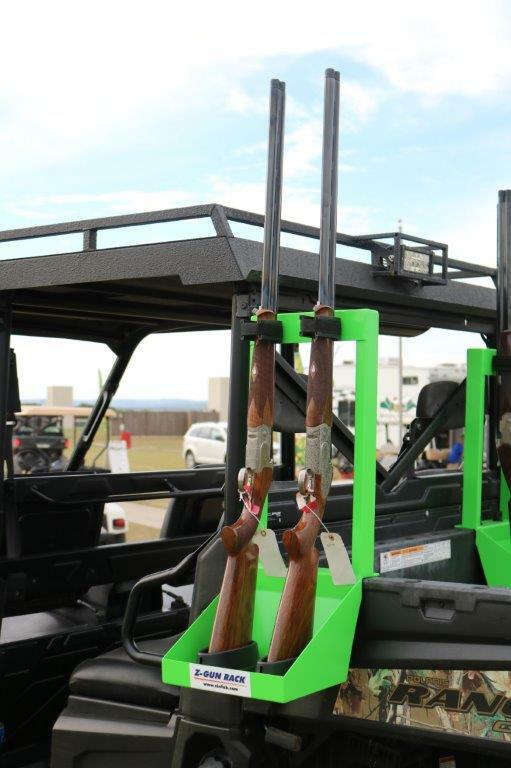 With a separate mounting bracket the gun racks will fit on the outside of the bed sides left or right. 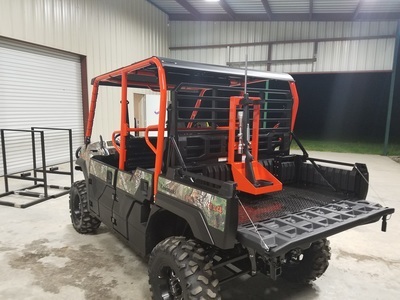 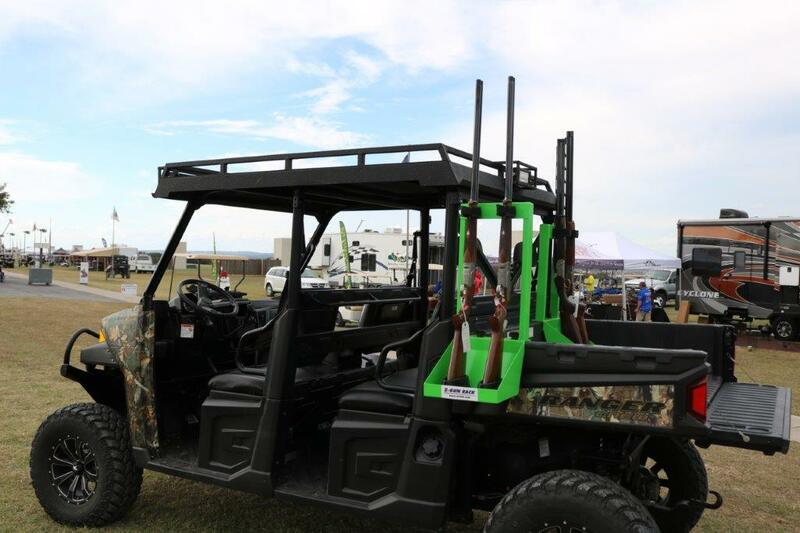 The Kawasaki Mule 2 gun rack has mounting bracket that bolt to the frame and the gun rake is attached with two bolts and a square U bolt for quick and easy removal. 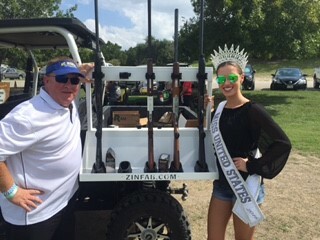 608 Old US Highway 90 E.